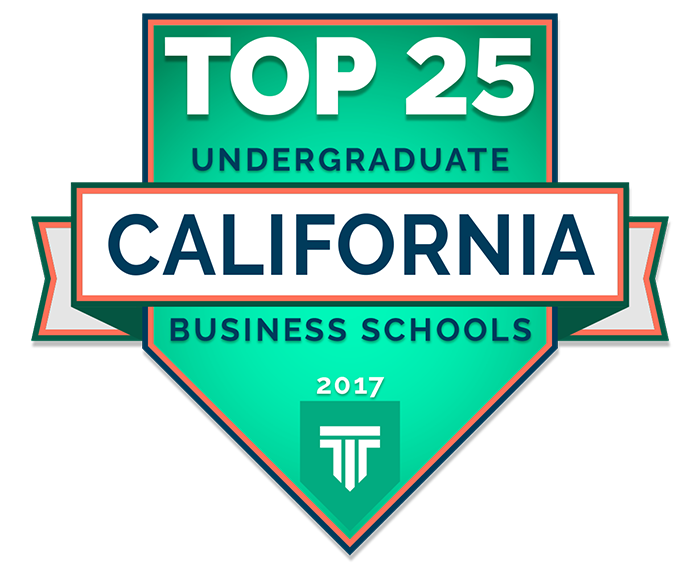 The ranking cites the School of Business and Economics' national accreditations, affordability, and graduate earnings as reasons for the high ranking, as well as the school's unique programs. "The Wine Business Strategies and Custom Concentration majors are unique to Sonoma State and offer students a chance to focus on subject areas that would be difficult to find elsewhere," it says. The Master's in Business Administration program's "very reasonable" cost and wide variety and flexibility of programs are cited for its ranking. Sonoma State University offers an Executive MBA, Executive MBA in Wine Business, MBA for Professionals and MBA in Wine Business, all of which can be completed in 17 months or less with night and weekend course options. Top Management Degrees methodology takes into account accreditation, affordability, average early-career salary of graduates and rankings by U.S. News and World Report and the Princeton Review.